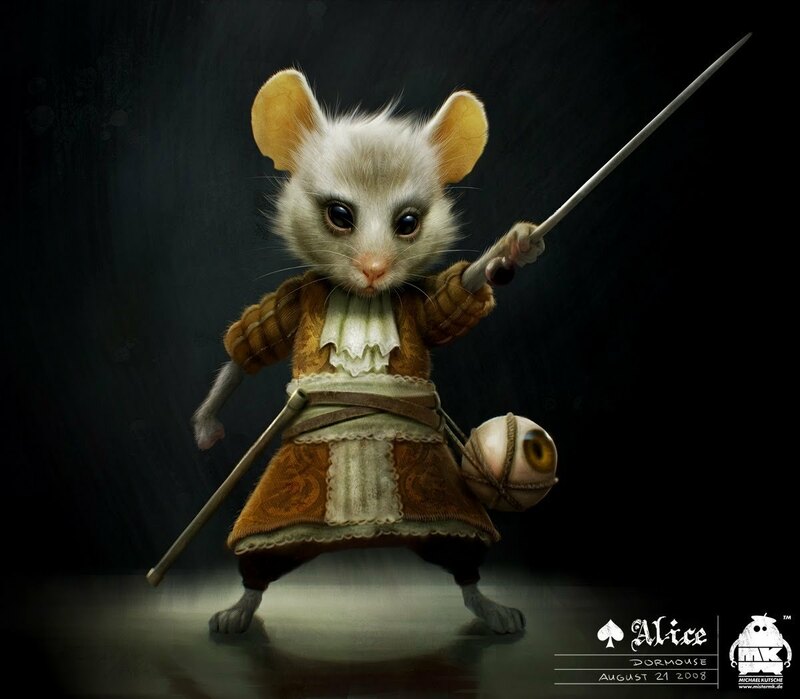 The Dormouse ~ Character Art by 'Alice In Wonderland' Character Designer Michael Kutsche. . HD Wallpaper and background images in the Alice in Wonderland (2010) club tagged: alice in wonderland tim burton tim burton's alice in wonderland michael kutsche character design art the dormouse.